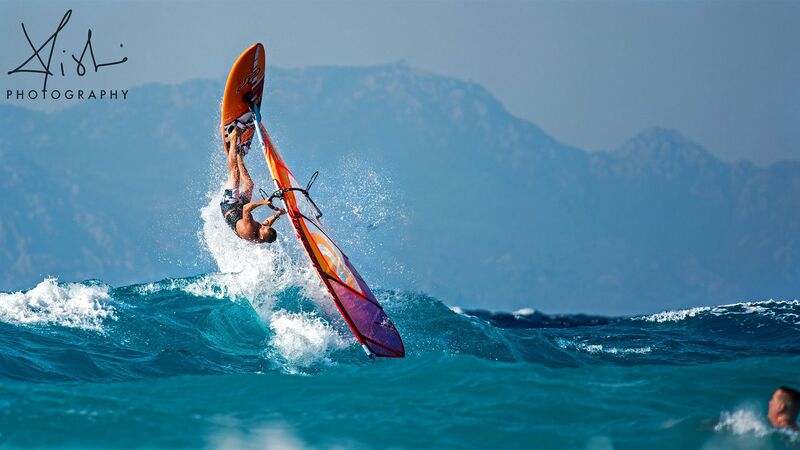 WINDSURFERS’ WORLD, which has been working successfully for almost 35 years, is located in Ixia Bay on the island of Rhodes, Greece. 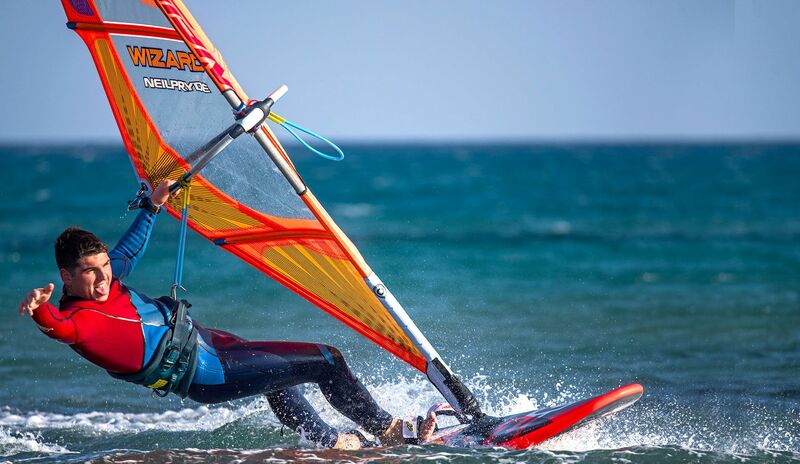 The centre covers over 400 square metres of beach and is ideally situated on the north west coast which is famous for its steady cross-shore winds making it one of the top windsurfing hotspots in Europe (the wind statistics speak for themselves). 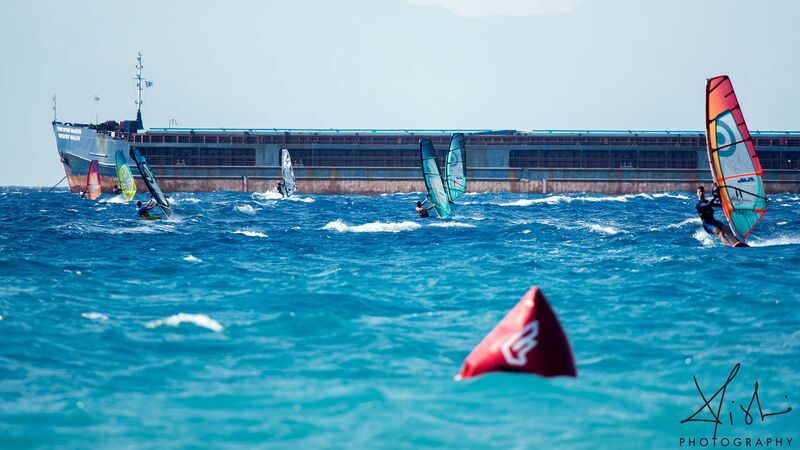 Not only do we guarantee safe, empty waters combined with constant cross-shore winds but we will also provide all the facilities and services needed to make your windsurfing experience one of the best. 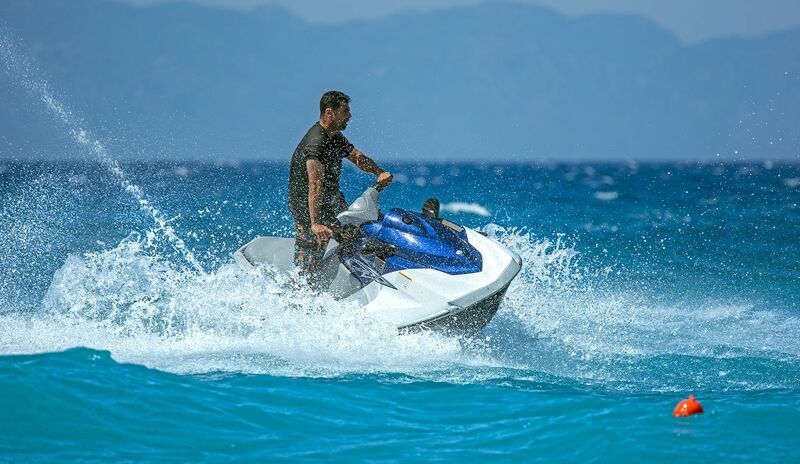 Ixia is a lively tourist spot, perfect for families, with a wide range of hotels and accommodation all within easy walking distance of our station. 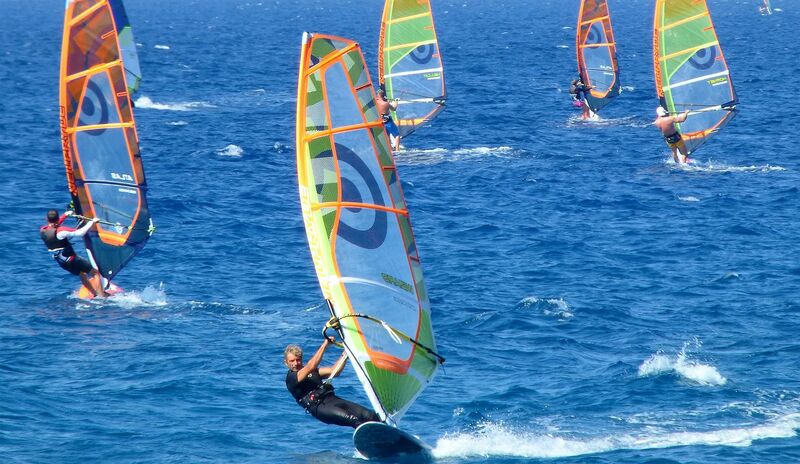 It’s time to join the world of windsurfing. 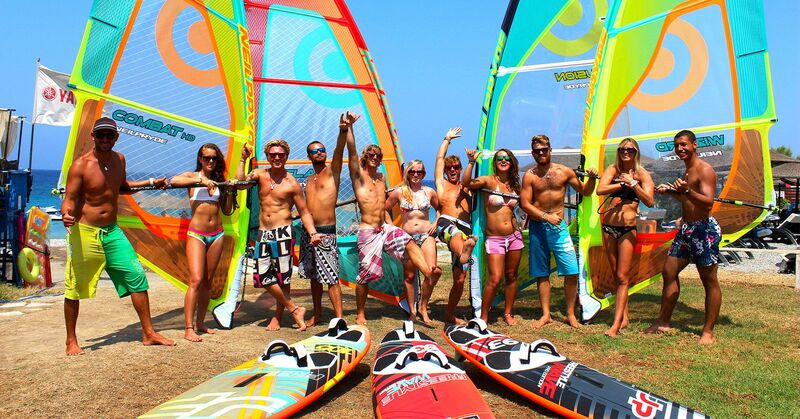 Take a course and have fun on your holidays with the help of our professional instructors and ideal conditions. 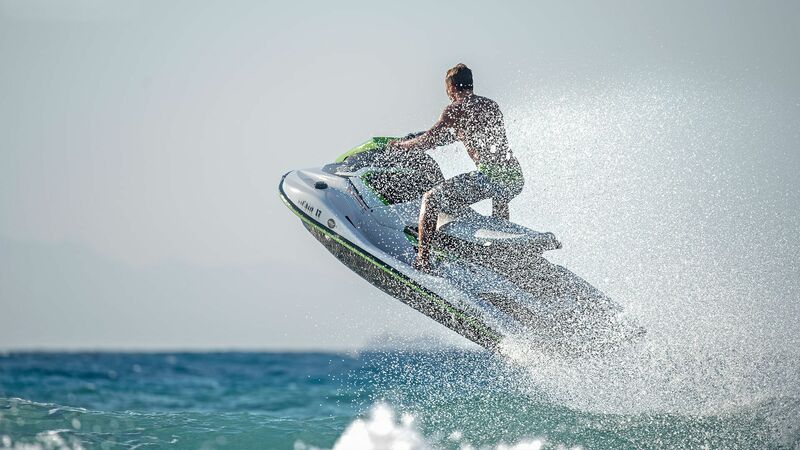 Ride all day, party all night! The fun doesn’t end when the sun goes down. 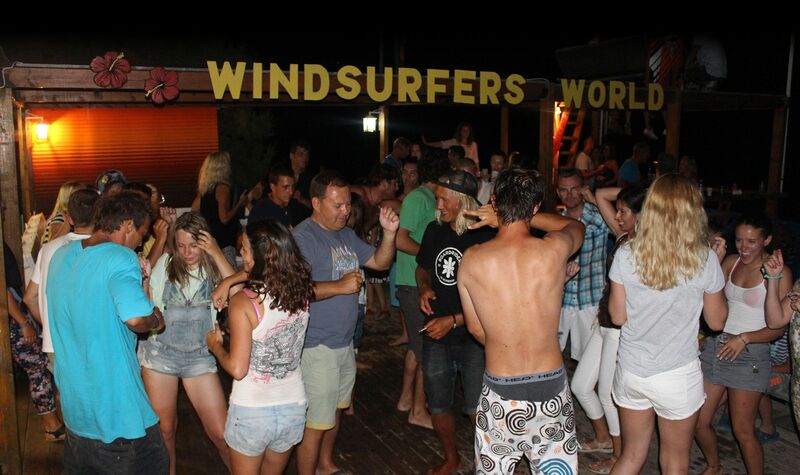 Join us for sunset watching, beach BBQs and late night parties. 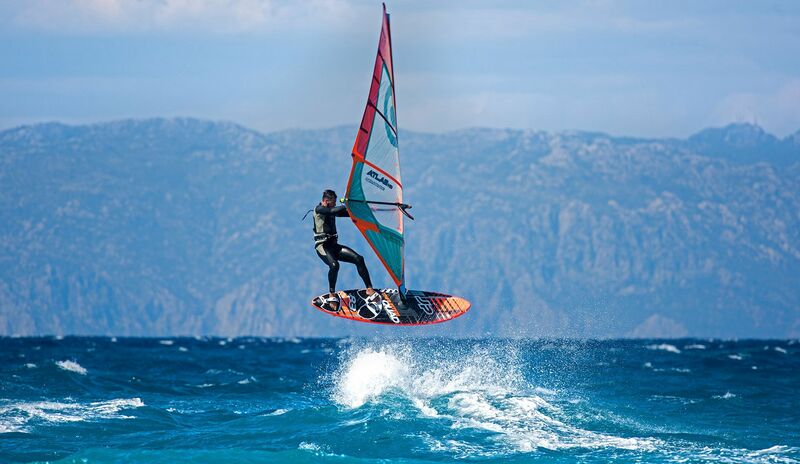 At Windsurfers’ World we pride ourselves on our top of the range equipment which is updated annually. 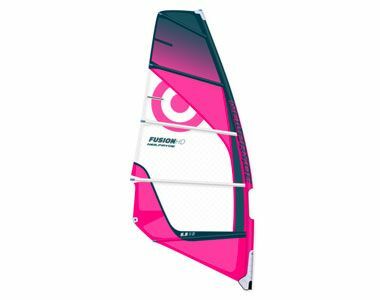 You can choose from our extensive range of JP boards and Neil Pryde sails. 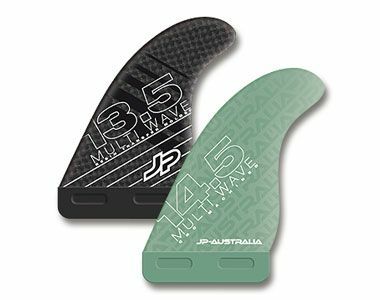 Our sails range from 1.0m to 8.2m to suit all wind strengths and all levels, including especially made kiddies rigs and super light 75-100% RDM carbon masts in all our sails. 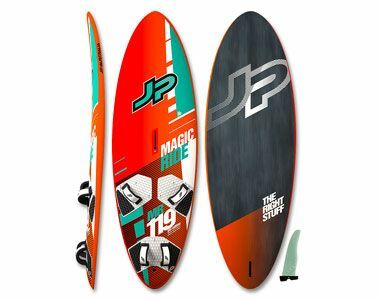 Most of our boards come in super light Pro edition carbon technology to enhance your performance on the water.